Our Body Oil has become so popular, we created a more convenient version! 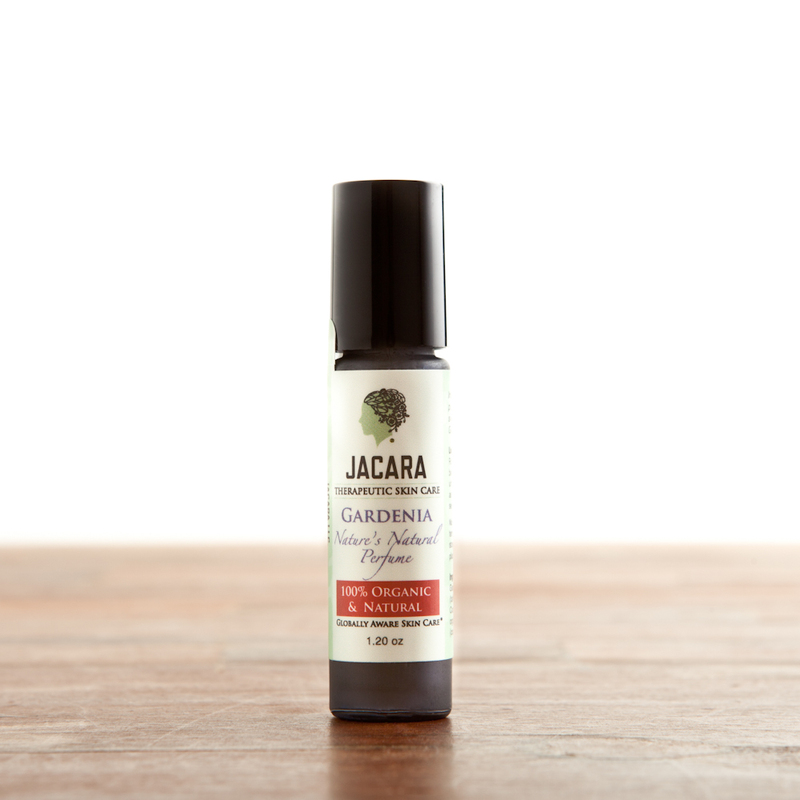 Our roll on Gardenia Perfume, just as all of our products is 100% Natural & Organic. It is the perfect size to fit almost anywhere and will always leave you smelling like a Tahitian goddess!